One thing I found hard during the process of getting into college was affording the costs that come with this new experience. I was on my computer for hours a day searching up scholarships as well as what scholarships the school offered. I highly recommend to take advantage of this FREE MONEY it’s there for a reason. During my search I came across a few websites that I personally thought were the best sites to look for scholarships. Being broke in college is hard and leads to a hard personal life when you cant afford what you want to do with friends. 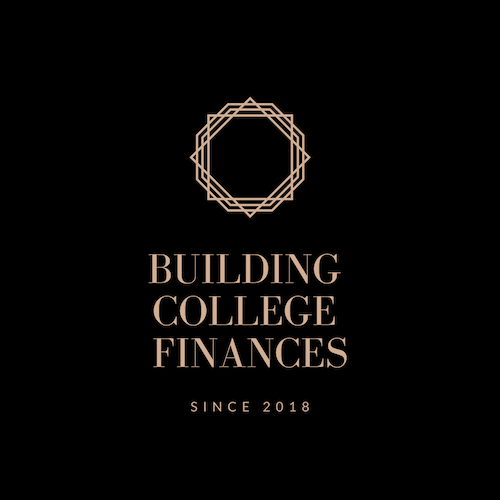 Scholarships will help you save money on school so browse through these 5 websites because personally I’ve used them myself and I hope it all works out for you. Take a look at these and apply for as many as you want to there are thousands of scholarships also look for unique scholarships that offer more money but less people apply for. Hopefully this helps.